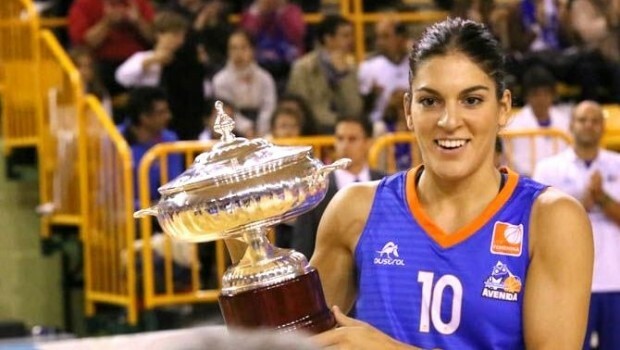 Marta Xargay will embark on the trip of her life after signing for WNBA team Phoenix Mercury. The timing could not be better as Diana Taurasi will be taking a year off of the WNBA, it will give Xargay a chance at a bit of playing time. Marta Xargay was an integral piece of the Spanish Womens Basketball National Team that won the silver medal in the 2014 World Championships in Turkey last summer. Currently, Xargay is playing with Perfumerías Avenida who is hoping for the Liga Feminina championship, Queens Cup Title and hopes to contend for the Euroleague title. Anna Cruz (Barcelona, 1986) NEW YORK LIBERTY. Sancho Lyttle (Kingston, 1983) HOUSTON COMETS / ATLANTA DREAM. Anna Montañana (Valencia, 1980) MINNESOTA LYNX. Marta Fernández (Badalona, 1976) LOS ANGELES SPARKS. Isa Sánchez (Sevilla, 1976) DETROIT SHOCK. Núria Martínez (Barcelona, 1984) MINNESOTA LYNX. Begoña García (Cádiz, 1976) DETROIT SHOCK. Elisa Aguilar (Madrid, 1976) UTAH STARZZ. Marina Ferragut (Barcelona, 1972). NEW YORK LIBERTY. Amaya Valdemoro (Madrid, 1976) HOUSTON COMETS. 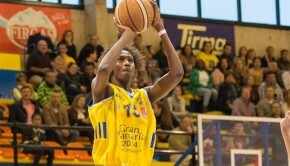 Betty Cebrián (Reus, 1971) NEW YORK LIBERTY.